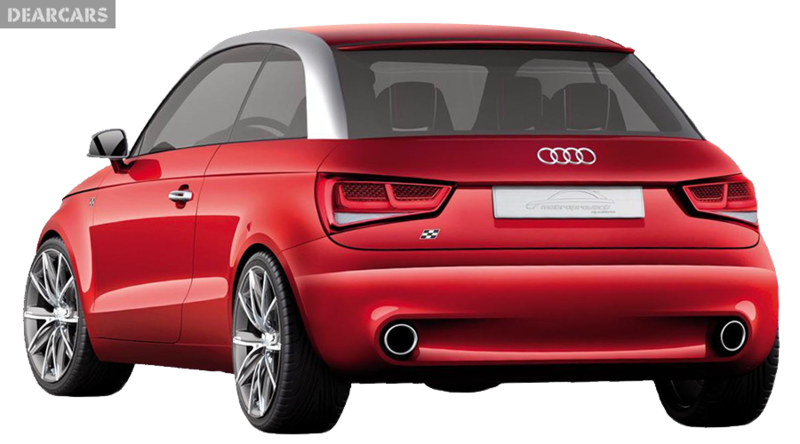 Model of cars A1, modification 1.6 TDI Pro Line S started manufacturing by Audi from 2012. This auto has 3 doors, the body chassis is shaped like a hatchback, weight 1.1 tons and length 4 meters, that allows a seat 4 people in sum. 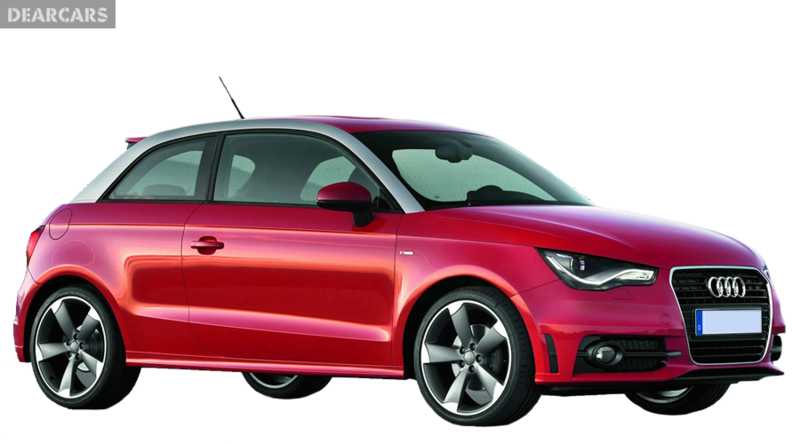 «A1 1.6 TDI Pro Line S» is a front wheel drive vehicle with a 5-speed manual transmission. The 4-cylinders diesel motor engine with «common rail fuel system» can generate output 105 horsepower at 4400 rmp, which allows you to speed up the auto for 10.5 s to 100 km/h and reach ceiling speed of 190 km/h. 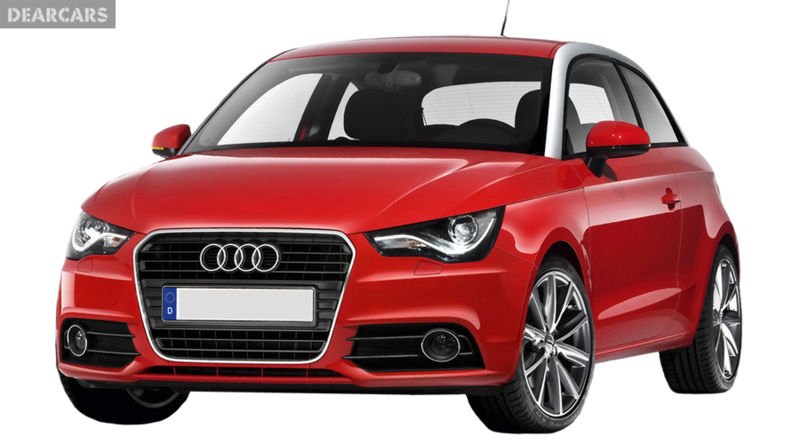 Fuel rate is 4.4 l in the city mode of driving, on the highway 3.4 l, and the average fuel consumption is 3.8 liters per 100 kilometers. Fuel tank volume is 45 liters of diesel, what lets to go approximately 1185 kilometers unrefuelled. The front wheels of this car have ventilated disks brakes and attached to the undercarriage through suspension «MacPherson, independent, coil springs» and equipped with stabilizer bar. Rear wheels have disks brakes and fixed to the body chassis through suspension «Semi-independent, coil springs» and equipped anti-roll bar. Tires have the following size - 215/40R17. 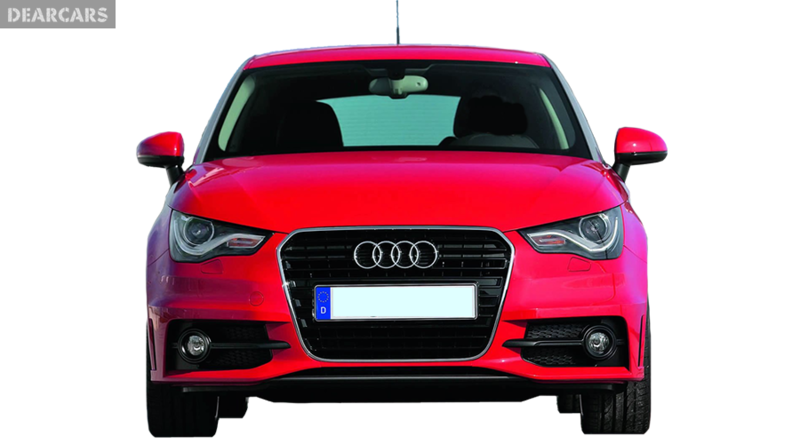 According to the data of Euro NCAP crash test, this model of Audi A1 received the maximum number of stars - 5, which means that it is a very safe automobile. In addition to active systems of safety (ABS, EBD, Brake assistant, Traction control, ESP), it is also has passive safety features (driver, head/curtain, passenger, side airbags).